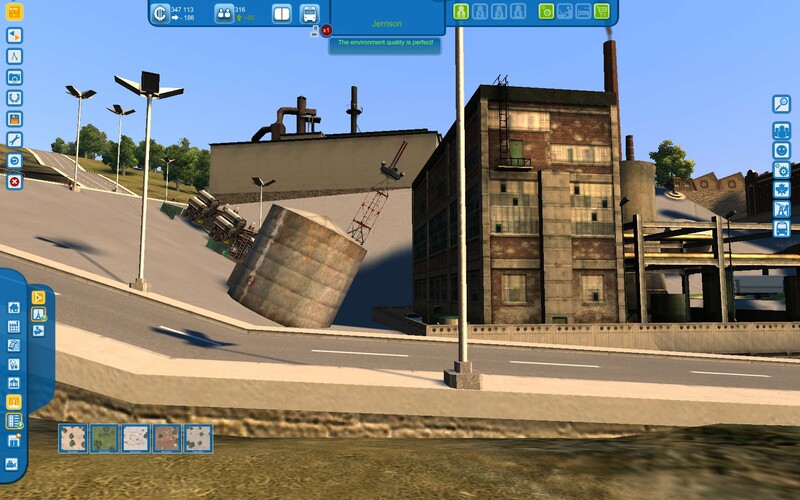 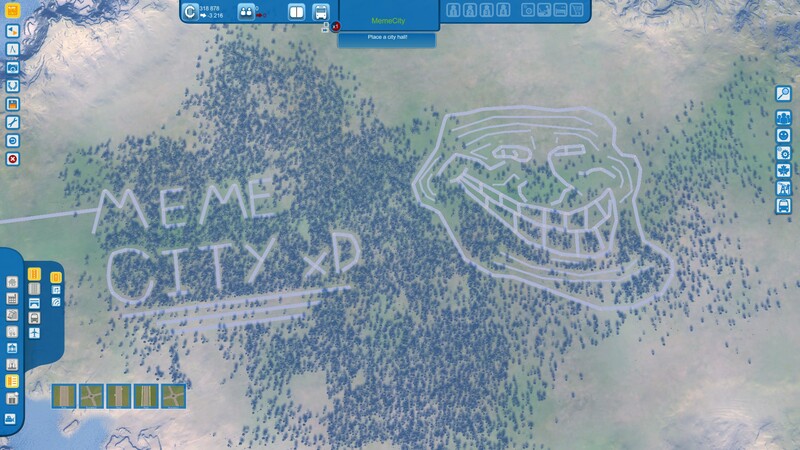 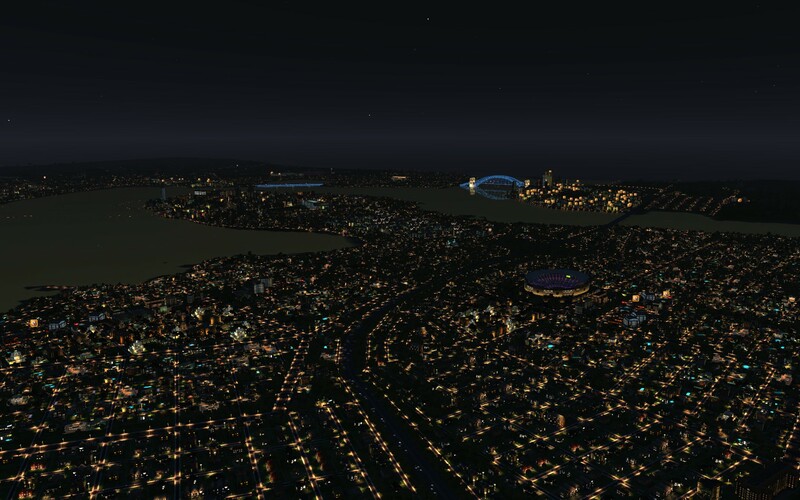 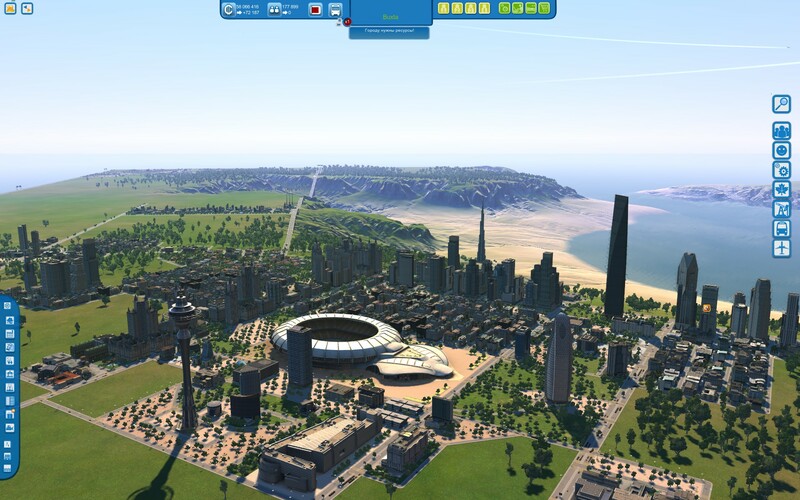 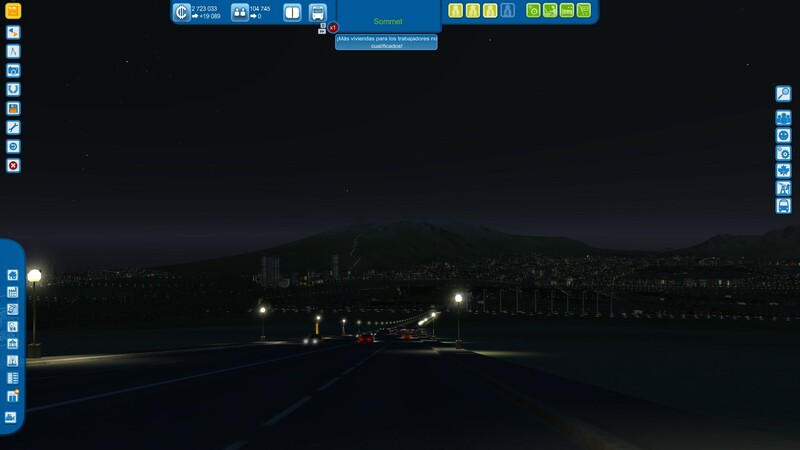 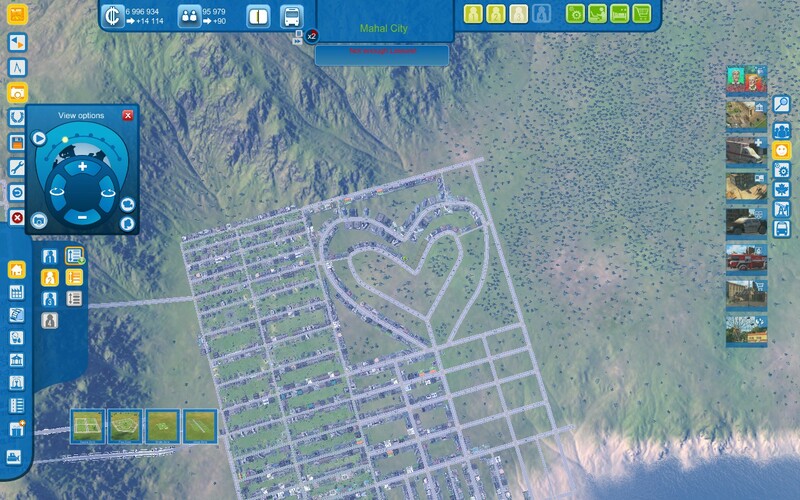 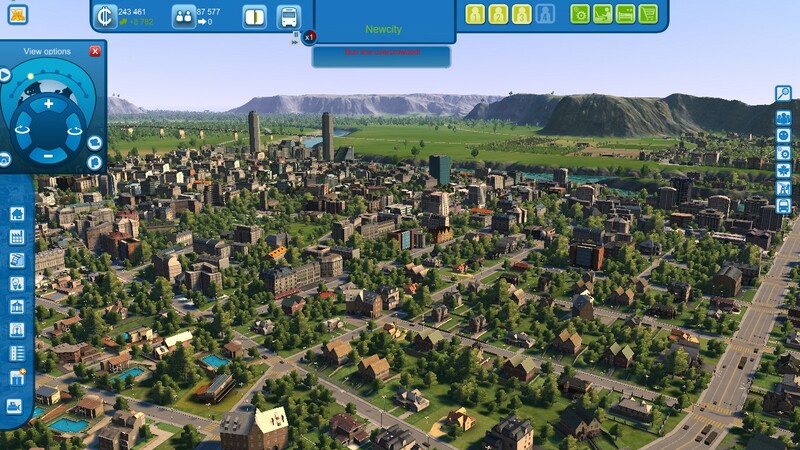 Cities XL 2012 - A new version of the famous city planner simulator that will give you the ability to create, develop and unite the city of all types and sizes on Cities XL planet. 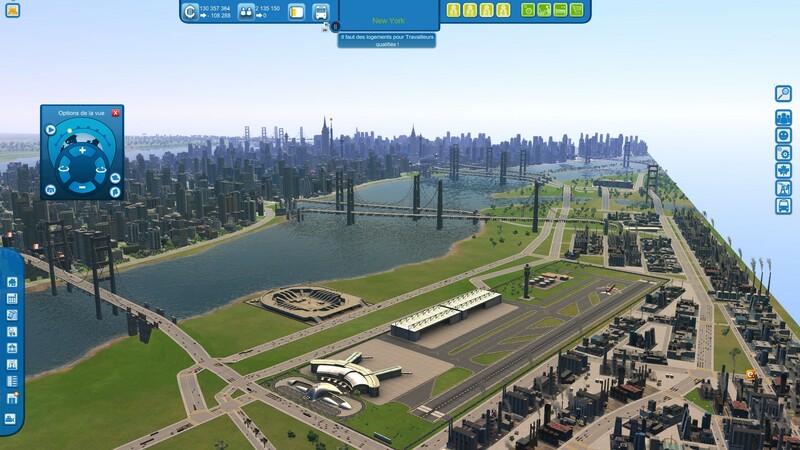 To build the city of your 2012 version includes a huge choice of nearly 1,000 buildings and structures, as well as more than 60 huge, varied and incredibly detailed maps. 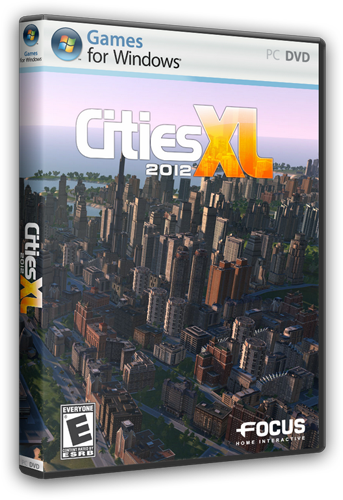 Become a virtual mayor, together with the Cities XL 2012. 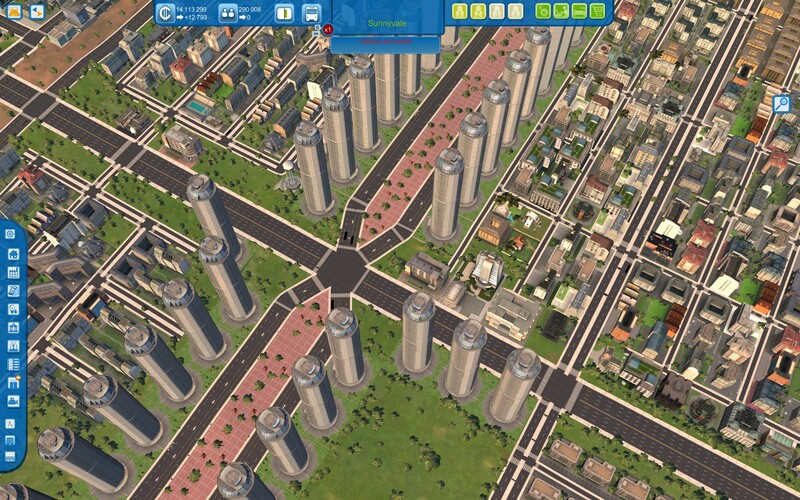 Responsible for the growing needs of cities that you have created, for example, energy and transport. 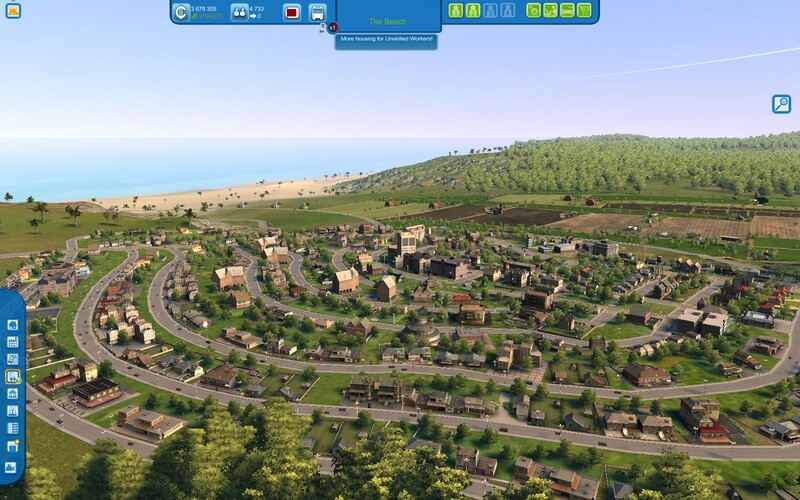 Find the perfect balance between the services provided by its citizens, such as housing, recreation or jobs. 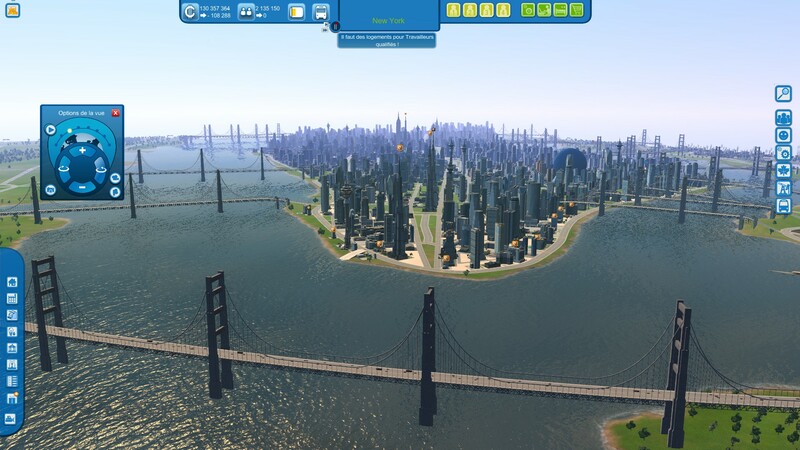 Finally, maintain adequate economic development of each city, you drive through the creation of trade between them, you can specialize certain cities in specific areas to meet the needs of others ... this will ensure the economic balance on a gigantic scale, which will allow you to develop further!